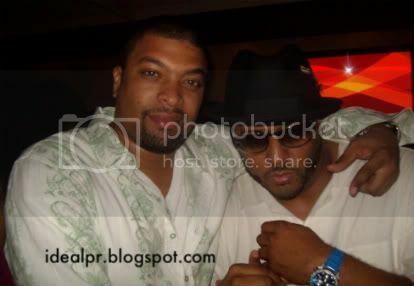 Last week's Memorial Day Party will not be forogetten as Al B. Sure! 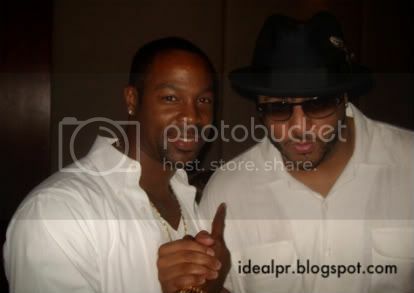 attracted an overflowing crowd that partied and had a great time at the Hot 92.3/Moet White Party in Hollywood, CA. Special Thanks to Evan, Moet, Hot 92.3 and Jimmy and his entire staff who took great care of everyone. 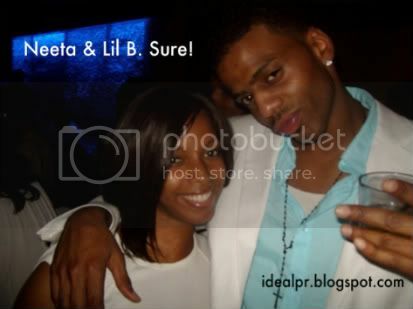 Neeta (Ideal PR CEO) was rocking her new fly hair style while Lil B. Sure looked smooth in his white linen. You are looking GREAT ABS! Now everyone is aniticpanting the ABS! (Al B. Sure!) private 40th Birthday celebration on June 4, 2008 in Hollywood!